Sure, there are plenty of traditional art, history, and science museums around Philadelphia to keep you busy for days, but if you want to explore some truly unique displays, check out these fun, unusual, and offbeat museums around Philly. Not sure who bestowed the World’s Greatest Battleship title upon the USS New Jersey, but it is the biggest and most decorated in Navy history. 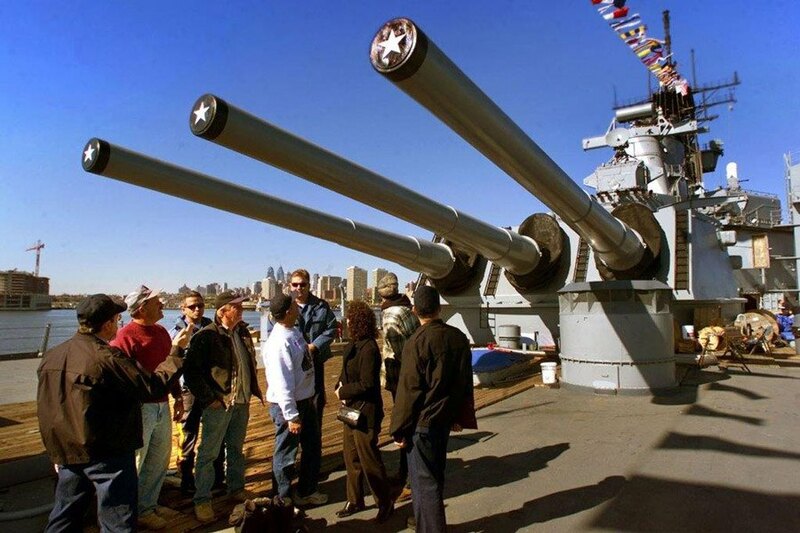 A veteran of WWII, the Korean War and the Vietnam War, the retired Iowa-class battleship is docked on the Camden side of the Delaware River and open for tours, sleepovers(!) and other fun events. Adults $21.95, children $17; 100 Clinton St., Camden, NJ, 856-966-1652, tickets. Guns on Battleship New Jersey. Built in 1829 and closed in 1971, this fearsome stone prison in the middle of the Fairmount neighborhood was constructed with solitude and silence in mind, the idea being that rigid confinement in small cells would reform its inmates (among them: bank robber Willie Sutton, husband killer Freda Frost and tax evader Al Capone). Now you can walk the halls on an audio tour led by Steve Buscemi and think about human cruelty. This is fascinating and sobering place to visit, but the Eastern State peeps do let their hair down every autumn by staging their popular, high-tech Terror Behind the Walls haunted house attraction. Adults $14, children $10; 2027 Fairmount Ave., 215-236-3300, tickets. 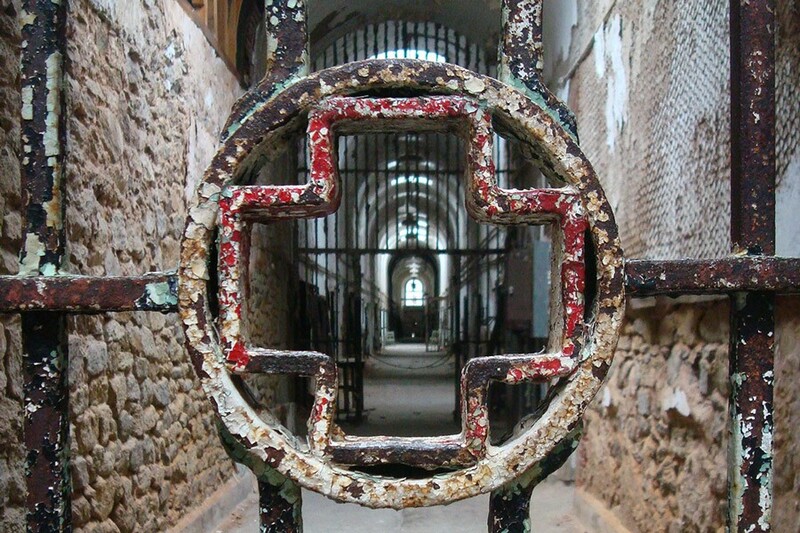 A look inside the Eastern State Penitentiary, one of Philly’s best offbeat museums. Photograph by Nicole Frankhouser. The father of American horror said his Philly years were his happiest, and you can tell by reading the upbeat stories he wrote here like “The Tell-Tale Heart,” “The Black Cat” and “The Masque of the Red Death.” The last of the author’s residences in the city still standing, the Poe House is small and a bit barebones as museums go, but the spooky ambience is top-notch. Free, 532 N. Seventh St., 215-965-2305. 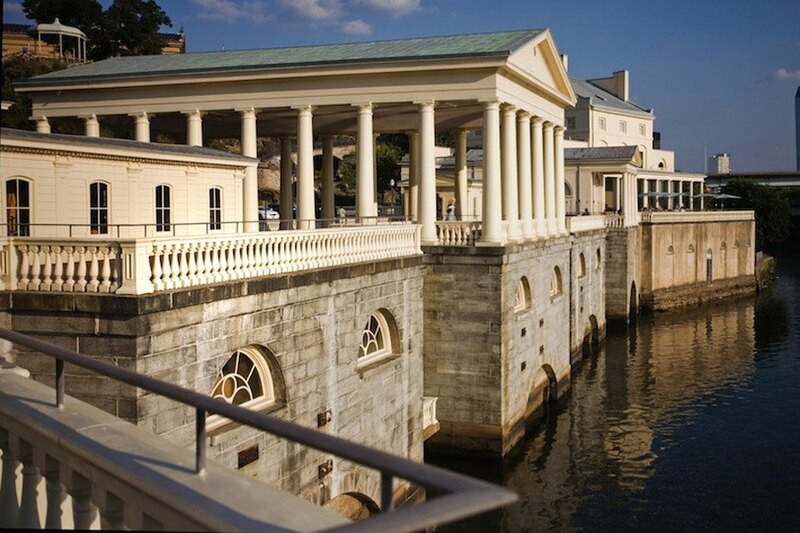 If you’re already promenading up the Parkway you might as well swing around to the backside of the Art Museum and check out the scenic Water Works overlooking the Schuylkill River. Beneath its posh wedding hall and groomed greenery is an unexpectedly well-put-together underground exhibition on the science of making clean drinking water. Admission is free (donations appreciated), 640 Waterworks Dr., 215-685-0723. This little Old City institution pays tribute to the history of firefighting in the city with artifacts, equipments and displays. Admission is free (donations appreciated), 147 N. Second St., 215-923-1438. Adults $17, children $12; 211 S. Columbus Blvd., 215-413-8655, buy your tickets at the door. Built during the Bicentennial, this shiny little South Philly institution celebrates the our citizenry’s celebrated and occasionally controversial tradition of getting all dolled up and marching down Broad Street on New Years Day, perhaps while drunk and/or trying to play the banjo. $5; 1100 S. Second St., 215-336-3050, buy your tickets at the door. 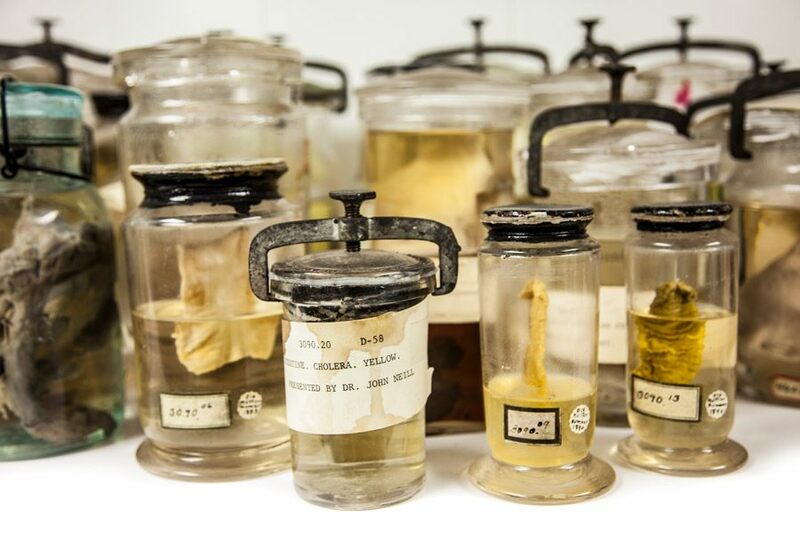 This “medical museum” features a pre-Ripley’s-era menagerie of strange artifacts and oddities in jars and display cases. 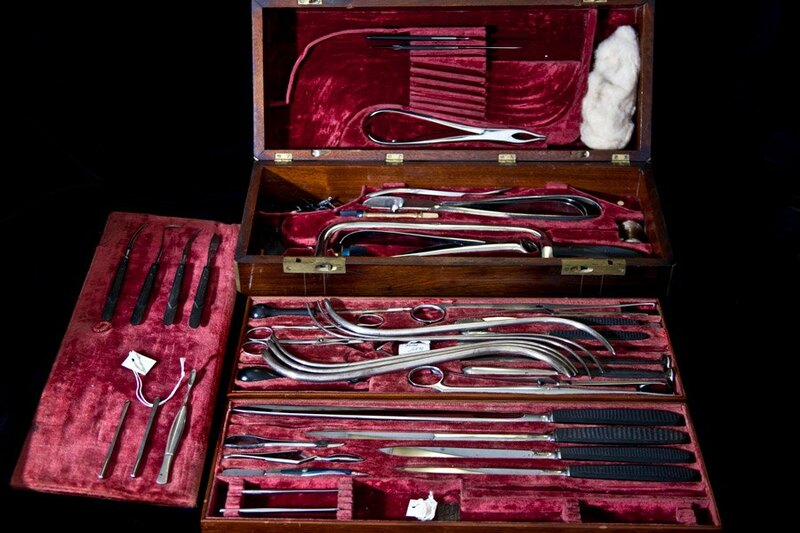 We’re talking skulls and organs and Grover Cleveland’s tumor and some battered old surgical tools and lots of other crazy stuff you won’t believe till you see it. The Mütter is a must-visit. Adults $18, children $13; 19 S. 22nd St., 215-560-8564, tickets. As this article goes to press the Insectarium is still trying to track down the 7,000 fancy, expensive bugs that were stolen from their display cases in August 2018. That said, this oddball science museum still has lots of other fancy, expensive bugs to look at (and touch), plus the relatively blissful butterfly preserve you can walk through. 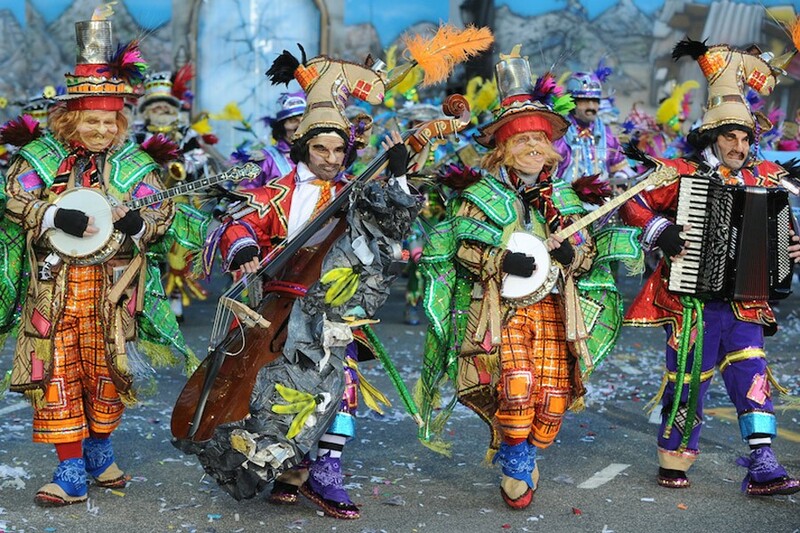 Adults $11.95, children $9.95; 8046 Frankford Ave., 215-335-9500, tickets. Bring the kids (and some hand sanitizer) to this fully interactive house of wonders in Fairmount Park. There’s a kid-size grocery store-themed playground, a merry-go-round, a Septa bus, a replica of the Statue of Liberty’s arm and all kinds other things to play with, climb on, crawl through, etc. $19; 4231 Avenue of the Republic, 215-857-5684, 215-581-3181, tickets. The Please Touch Museum, one of Philly’s offbeat museums that’s amazing for kids. Photograph by Jeff Fusco. For a city with no pro auto racing scene, we do have a surprisingly first-rate museum dedicated to it. Every showroom in this South Philly museum is a diorama showing off its astounding collection of vehicles, from a 1909 American Underslung roadster to Speed Racer-style sports cars to the remarkably weird 1975 Alfa Romeo coupe. Adults $12, children $10; 6825 Norwitch Dr., 215-365-7233, tickets. 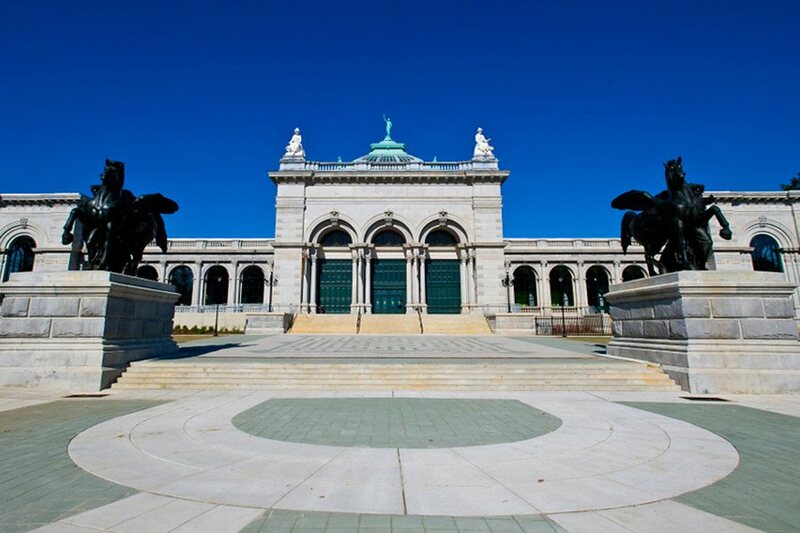 Big and full of bones, this North Philly museum should really be better known. The Wagner is a treasure trove of Victorian science, displaying skeletons, taxidermy, specimens, minerals and more in glass cases just like they were more than a hundred years ago. Admission is free (donations appreciated), 1700 W. Montgomery Ave., 215-763-6529.